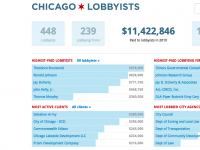 See the interactions between the City of Chicago, lobbyists and their clients. 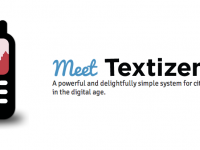 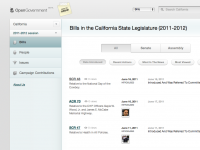 Track every government financial transaction across the world and present it in useful and engaging forms. 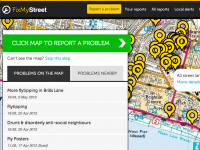 Report, view, or discuss local problems. 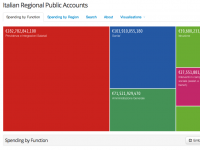 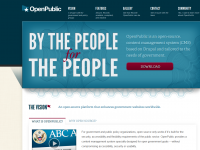 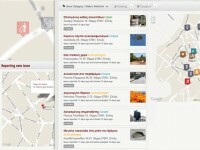 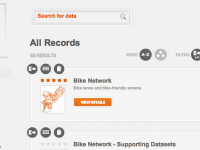 A Ruby on Rails application for aggregating and presenting open government data. 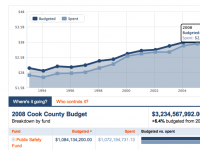 Explore Cook County's (in Illinois, US) budget from 1993 to 2015 and learn how the money is being spent.